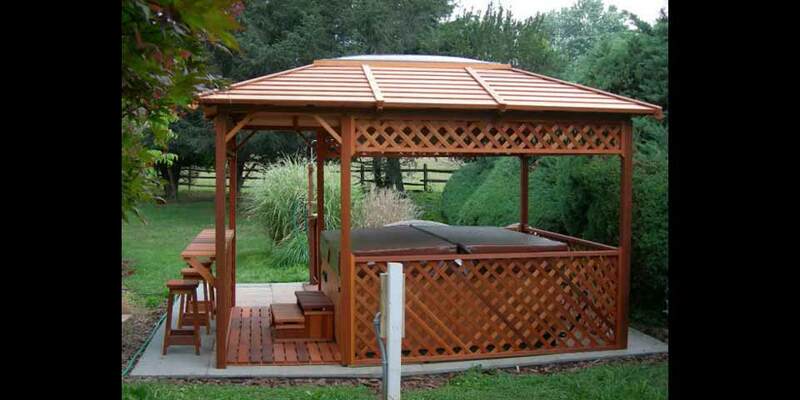 The Laguna Beach Collection is our line of open-air hot tub gazebos. 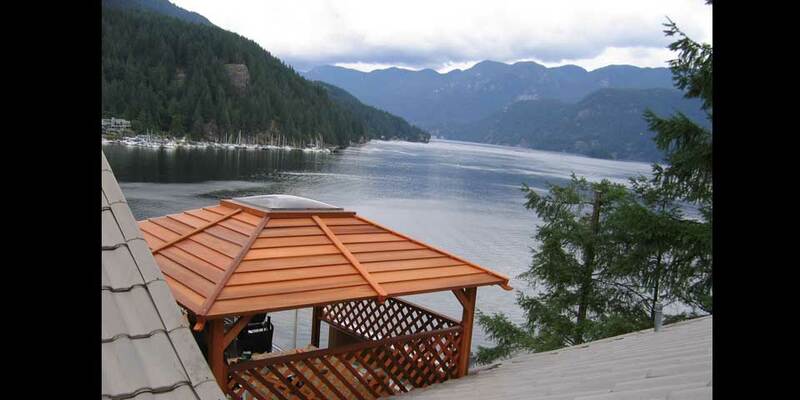 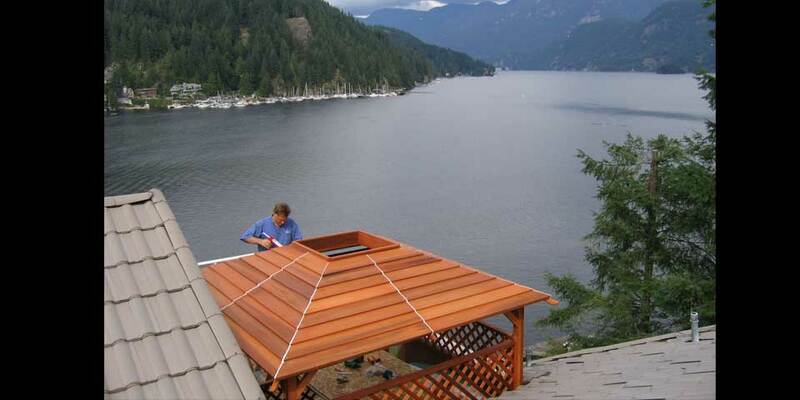 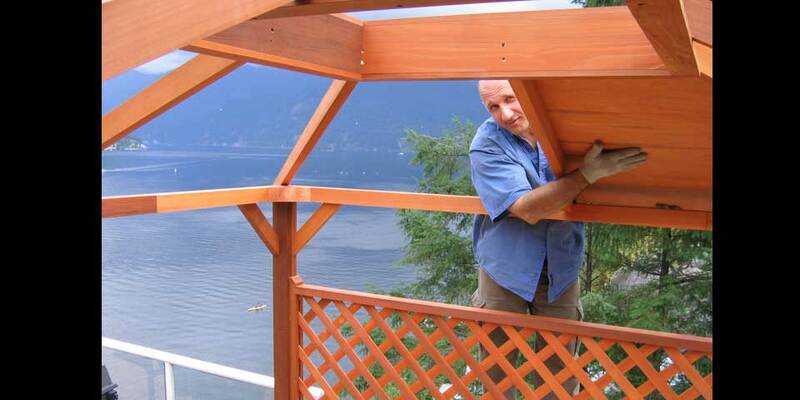 The Laguna Beach 8 x 8 includes a cedar roof, a 36"x 36" sky dome, and three lattice privacy panels. 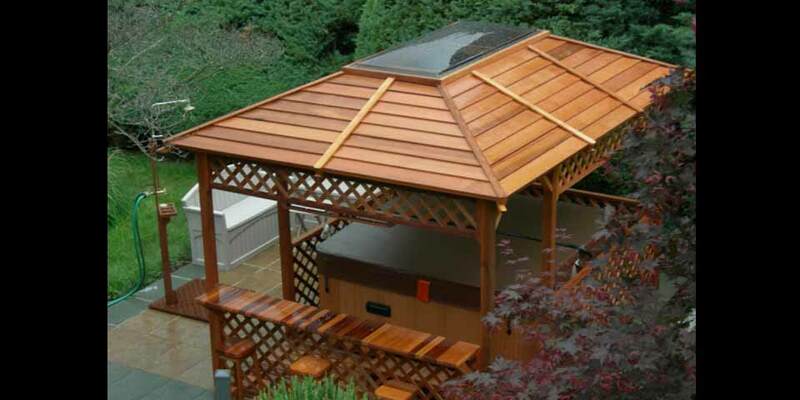 Interior Dimensions 138" x 186"
Exterior Dimensions 144" x 192"
The Laguna Beach 12x16 is the largest structure in our line of open-air hot tub gazebos. 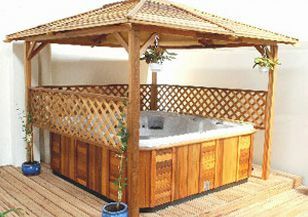 There is ample room for a large hot tub and space for a table and chairs for entertaining. 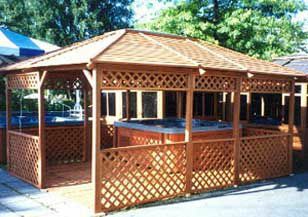 Exterior Dimensions 104" x 144"
Rated the “Most Practical Hot Tub Shelter” by Western Outdoor Living’s survey, the Laguna Beach 9x12 is our medium sized open-air hot tub gazebo.